Champagne Fountain, Juice is ok but must be pulp free. Pre-chill for best results. 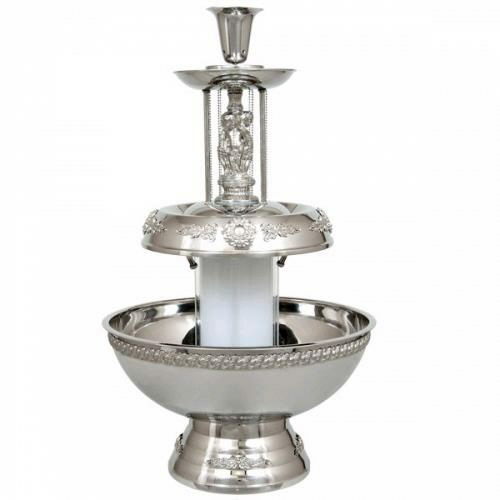 * Looking for fountain 3 gallon rental in Fort Worth for your party, wedding or special event? Check out our extensive party rental catalog or call us today!